ExPO Signature Home Care accepts long-term care (LTC) insurances. For further inquiries on billing and payment methods, please call us at 732-851-4126. 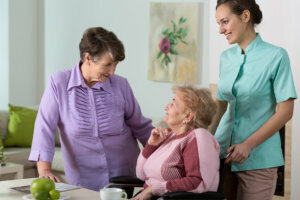 ExPO Signature Home Care adheres to the principles of truth in advertising, and all information accurately represents the organization's scope of services provided, licenses, price claims or testimonials.